A fence or deck by Gary’s Fence Inc. suddenly creates an incredible new outdoor living space. Think of it as a family room with clouds and sky for a ceiling, trees instead of walls, and a beautiful breeze without a thermostat. Let us frame this new picture of gracious living with professionally designed and installed fencing for the beauty of your home and the security and privacy of your family. We also provide commercial fencing installation! 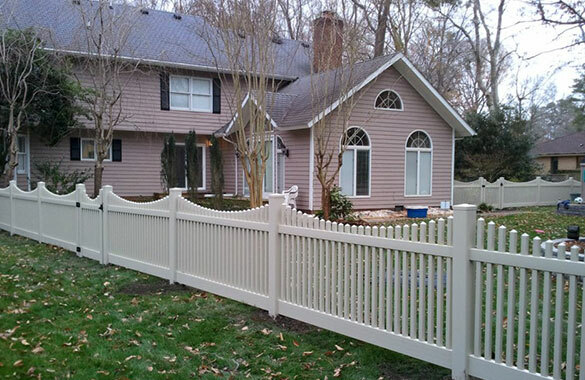 Perhaps the most important element in maximizing the life of your fence is the quality of the installation. At Gary’s Fence Inc., our field crews have years of experience and are qualified in all aspects of fence installation. 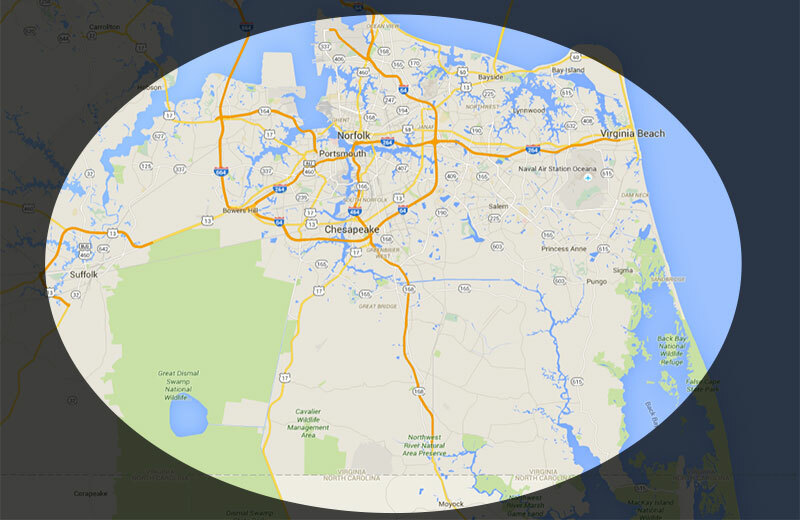 We complete thousands of feet of fencing every year and receive many referrals for our work.